MAC Viva Glam Ariana Grande II for September 2016 | Top Beauty Blog in the Philippines covering Makeup Reviews, Swatches, Skincare and More! She’s back! Play it nice and charming in Ariana Grande’s shimmering neutral mauve Lipglass, or get fresh and cheeky in matte orchid pink Lipstick. Wear each shade alone, or layer together. Be a doll, and go GLAM! 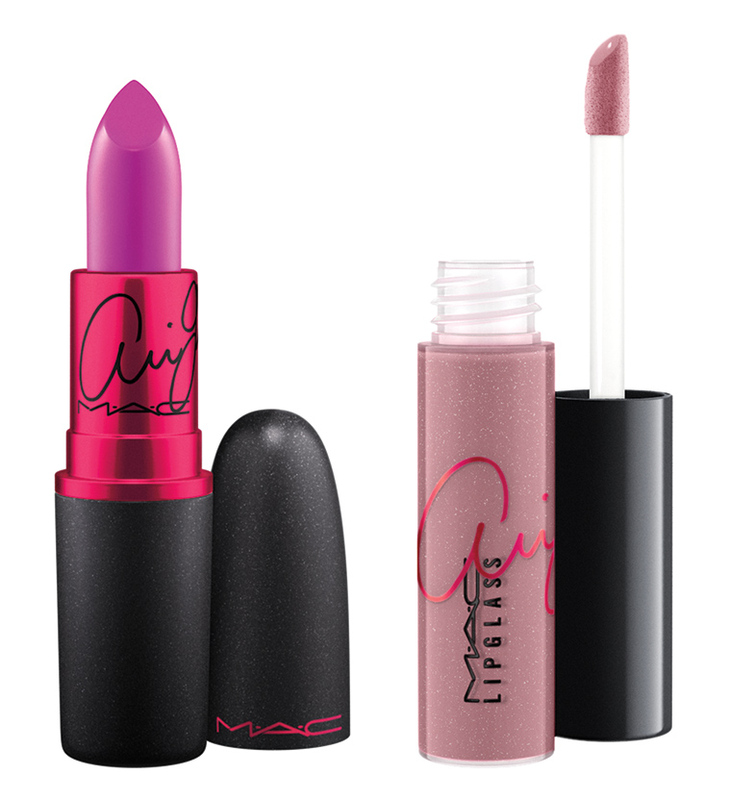 As always, every cent of the selling price of MAC VIVA GLAM Lipstick and Lipglass is donated to the MAC AIDS Fund. To date, the MAC AIDS Fund has raised $425 million. 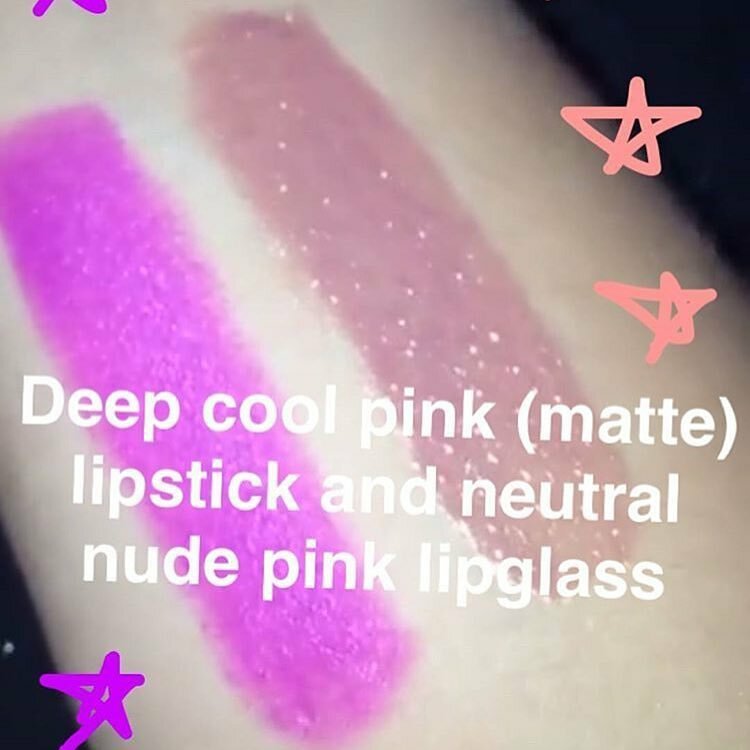 I dont like Ariana but would like to try those colours! The colours are really outstanding, I love them!